Piper Jaffray survey says teens are using Facebook less. Teens Really Seem to Be Using Facebook Less This Time. Definitely. Maybe. 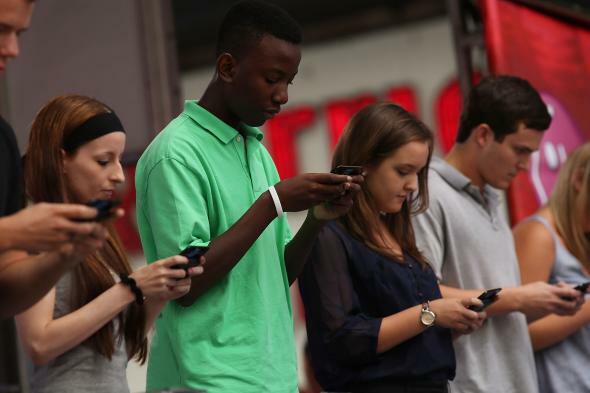 Teens are an important target audience for companies like Facebook that make money off of ads. Adolescents have buying power, care about the relationship between brands and status, and are pretty susceptible to advertising. That’s why everyone has been watching expectantly as teens defect from Facebook to trendier social networks. It must be important! 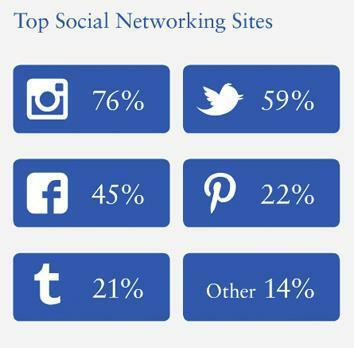 In May 2013 a Pew report said that Facebook was still the leading social network among teens. Then over the summer teens took to the web to write about how neither they nor their friends used the service anymore. And a report from the investment bank Piper Jaffray in October 2013 confirmed what the callow youths had been saying. It just went on from there. Now there’s a new report from Piper Jaffray, which shows that the numbers are even worse for teens using Facebook. This spring Piper Jaffray reported that 72 percent of surveyed teens were still using Facebook. Now that number is down to 45 percent. As the Washington Post points out, that means more than half of the 7,200 teens Piper Jaffray surveyed in 41 states said “no” to a question about whether they used Facebook. So the number is falling. But Facebook is still making money and growing. Teens are certainly an important segment to be concerned about, but Facebook’s success doesn’t seem to hinge on them anymore. The company hasn’t been hip in a long time. And Zuck himself even said in 2013, “We’re almost 10 years old so we’re definitely not a niche thing any more so that kind of angle for coolness is done for us.” See? He already knows. Most importantly, as Slate’s Will Oremus has pointed out a number of times, Facebook is going for overall ubiquity, not teen appeal. A lot of people still use Facebook. A lot. And since trends among teens vary so widely, it’s hard to even know if surveys are right. Forrester Research just published a study of 4,517 teenagers in June that showed a significant uptick in Facebook use. “As today’s 12- and 13-year-olds grow into 16- and 17-year-olds, it’s likely their Facebook adoption will increase further,” the researchers told the Wall Street Journal. We can track teen Facebook use all we want but, like Dancing With the Stars and raisin bran, the service is held up by olds. And that seems to be working out fine for Facebook.